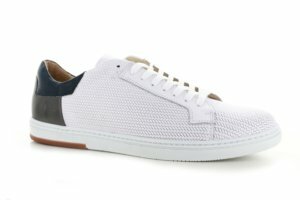 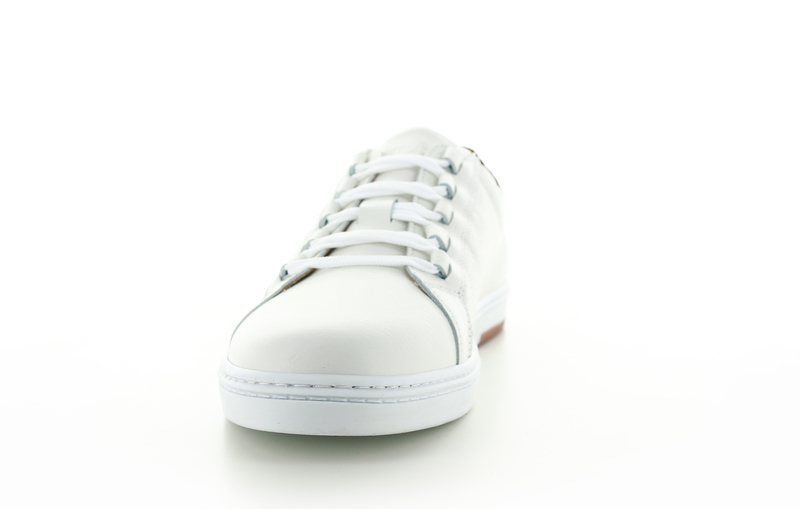 Classy sneaker in a creamy white tumbled leather. Stylish leather eyelets. 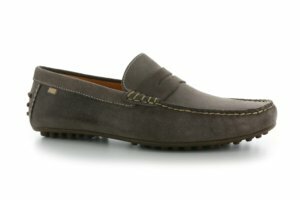 Detail on the back in a cognac suede. 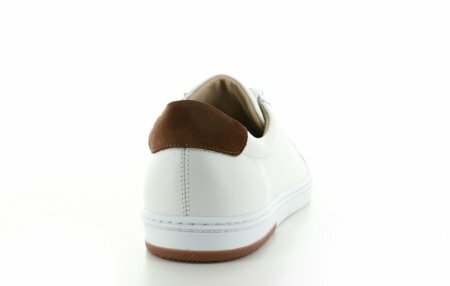 Two tone white/honey outsole. 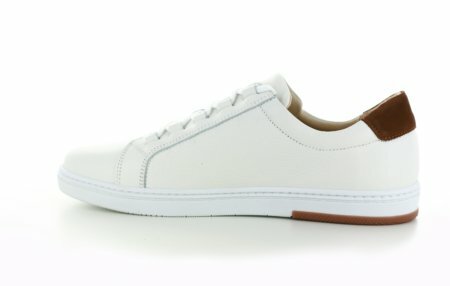 Fully lined with calf leather. Removable foam insole covered with smooth calf leather.